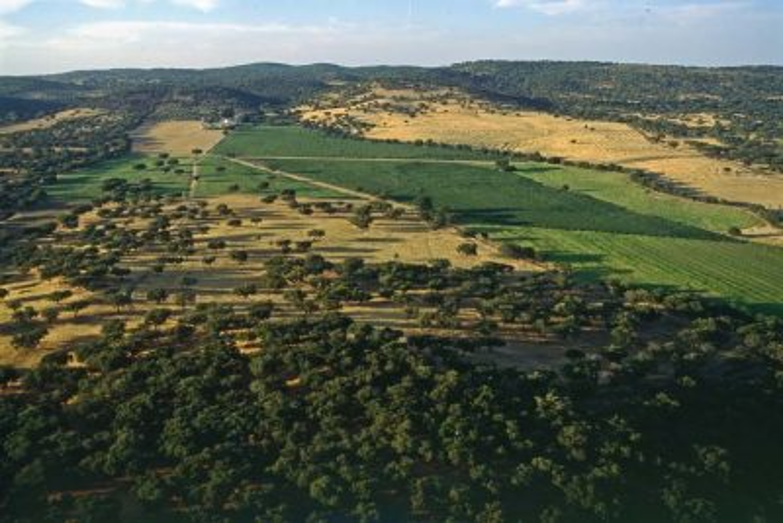 In Portugal there are over 100 000 hectares of cork oak woodlands with Forest Stewardship Council (FSC) certification. Many landowners and landowners’ associations have used HABEaS WebGIS to identify areas within their properties where significant biodiversity values occur and areas that are providing key ecosystem services. This information was used to map high conservation value areas and potential conservation zones and to support applications for FSC certification and for auditing and monitoring processes.